I met this amazing couple a couple weeks back at the Tabula Tua event. 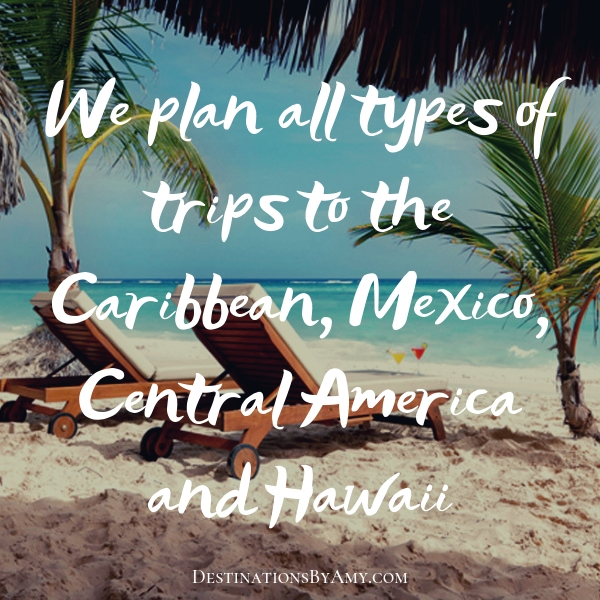 They had already booked their Las Caletas Wedding with Adventure Weddings though I am able to help them with booking travel for each of their guests for their Destination Wedding. 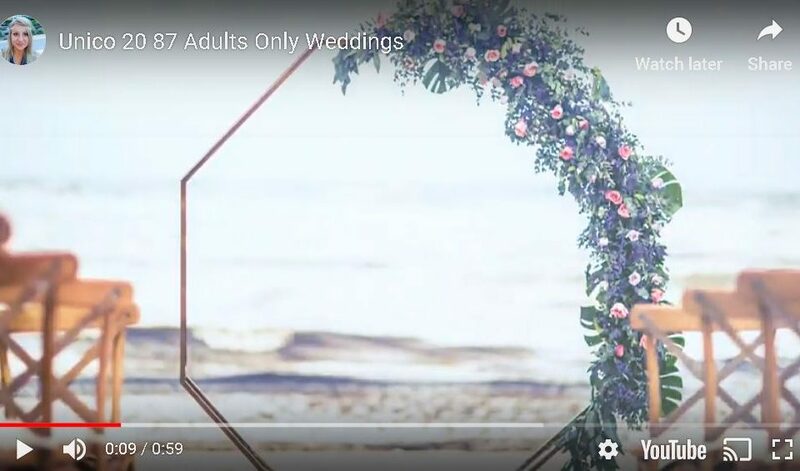 Their day of wedding plan is to take a catamaran out to a private beach named Las Caletas to have their ceremony and reception. Private, beautiful and unique. This video says it all. 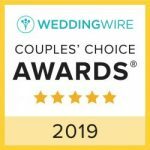 Adventure Weddings takes care of all the details of your Las Caletas Wedding and Destinations by Amy will help your guests get there and stay comfortably. We offer electronic save the dates, personalized guest booking webpage, and personalized service to each of your guests. Don’t take a chance and try to manage the hotel contract yourself when you can have my team of experience travel consultants take care of every detail for you. Remember we don’t charge a fee for our services, we just ask that you have all of your guests book their stay with us. It’s a WIN, WIN for all parties involved.